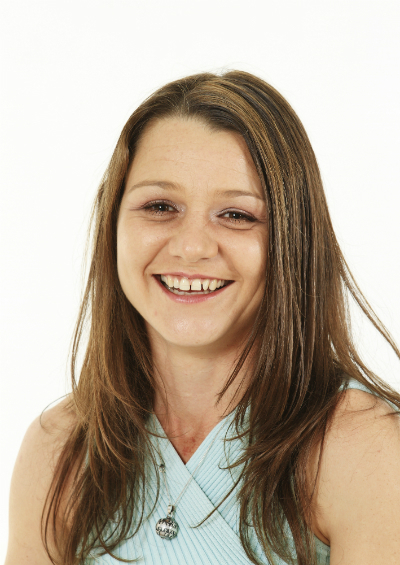 Our experienced teachers and therapists are friendly, inspiring and passionate about what they do. We believe yoga and alternative therapies can transform your health, mindset, how you relate to yourself and the world around you. 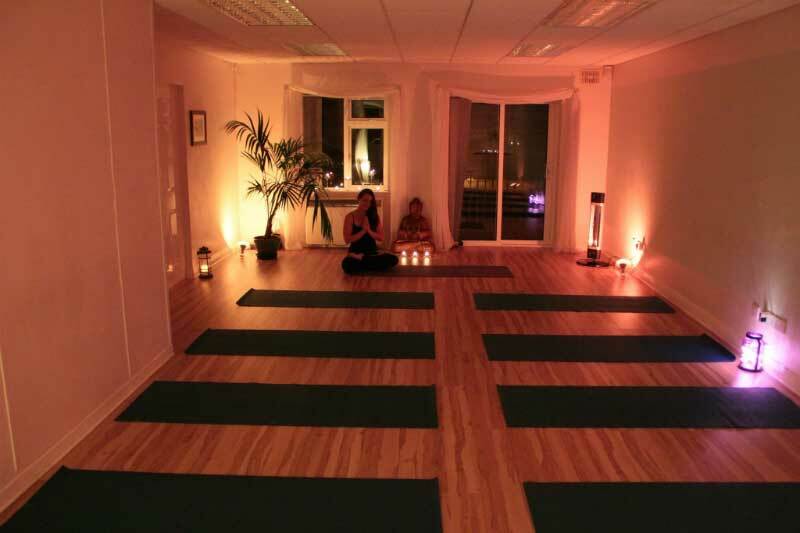 We promise to make you feel welcome, we want to help you enjoy life, feel less stressed and to encourage you on your journey to truly loving yourself. 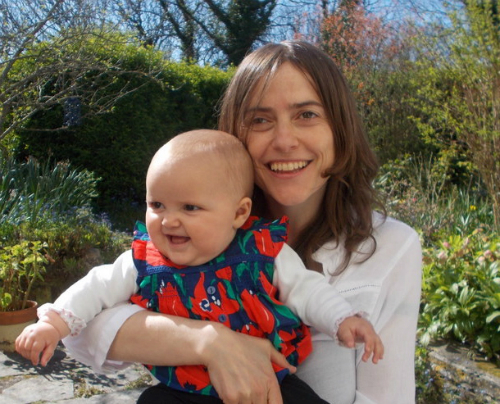 Claire is the founder of Wicklow Yoga. 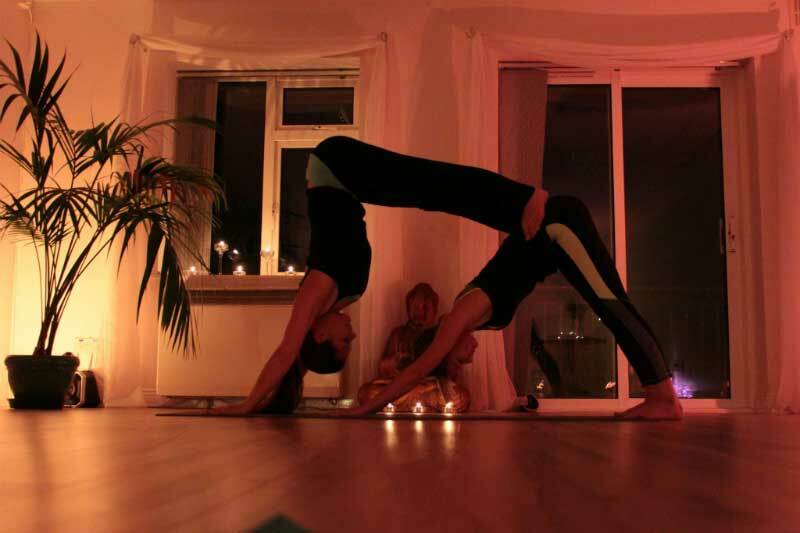 Claire loves to share her experience of yoga to the complete beginner or seasoned practitioner. 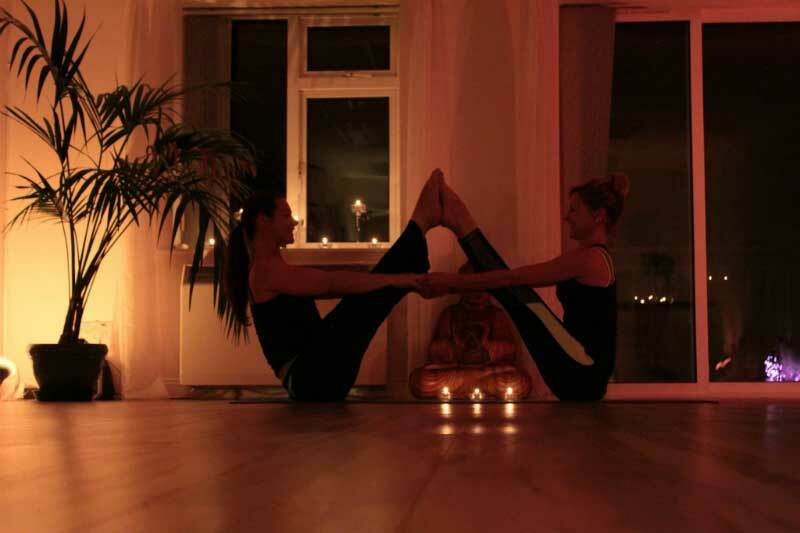 Her teachings have evolved over the years to offers a wider variety of classes, from ashtanga, yin, pregnancy and mum and baby Yoga to all of her yoga students. She is also a qualified reiki master and regularly holds reiki shares. 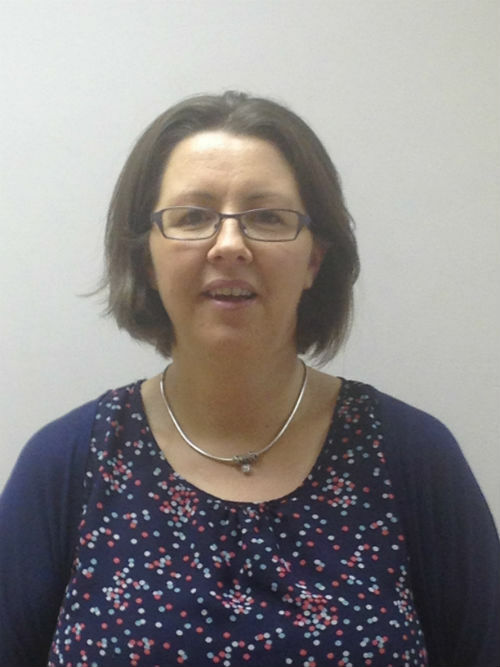 Ciara will be providing courses on paediatric first aid to train parents, childcare professionals and clubs who work with children aged 0-12 years. Dave is a registered acupuncturist and buteyko breathing teacher working in women’s health, pain management, stroke rehabilitation, neurological conditions, cancer management, digestive and fertility problems and abdominal acupuncture. abdominal acupuncture is a revolutionary new acupuncture technique, first brought to Ireland by Dave Shipsey. 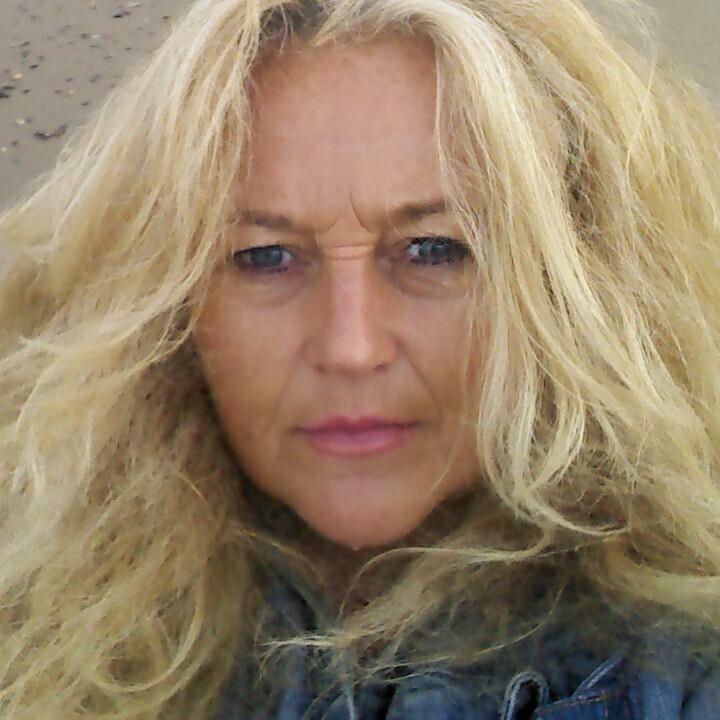 Mary Edwards is a psychic medium with over 20 years experience. Mary offers private one or one readings in our therapy room, group demonstrations of mediumship and holds a monthly psychic development group.